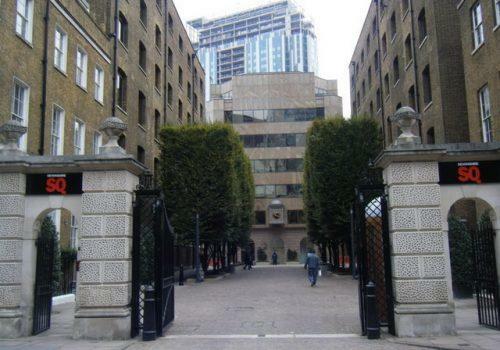 Premier Technical Services Group PLC (PTSG) is to provide access maintenance services at a major redevelopment in the City of London. The Premier Place project will see the complete refurbishment of a 1990s office block in Devonshire Square in the City of London. The redeveloped building will boast retail outlets on the ground floor, a double-height reception and a new secondary office entrance. ISG as the main contractor has deferred to PTSG’s specialists to carry out ten-yearly examinations and overhauls to all the suspended access equipment on site whilst the site is undergoing the redevelopment. The design, installation and maintenance of suspended access equipment is arguably PTSG’s area of greatest experience. PTSG Access & Safety Ltd. is the longest-established of the Group’s four divisions, the other three being PTSG Electrical Services Ltd, PTSG Building Access Specialists and PTSG Fire Solutions. PTSG often delivers multiple specialist services to its customers, saving them the time and expense of finding several providers.